Tracks 7-12 previously released on Odell Fox | Moon Shiner EP. Provenance: Recorded to 2 inch analog tape and mixed through analog console to DSD256. Odell Fox is a musical and lyrical collaboration between fan favorite Jenner Fox and Raphael Odell Shapiro. Supported by Jeff Kissell on bass, Lauren Tronick on vocals/violin, and Brain on drums, the Odell Fox chemistry brings the campfire ease to your living room. 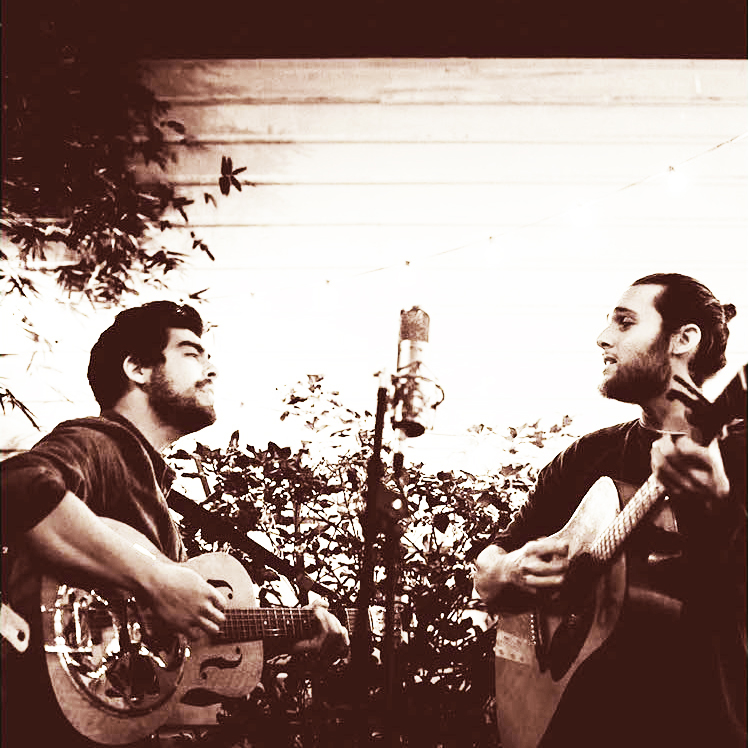 Their poetry and warm harmonies are relaxed and undemanding. The lead off tune, a Paul Simon classic "You Can Call Me Al", will have you dancing in seconds. Odell Fox takes Jenner's signature style and adds Raph's influence, creating a perfect blend that fans both old and new will love.